Choosing the right type of bedding matters a lot to ensure that the tunnel created by the gerbil does not collapse. 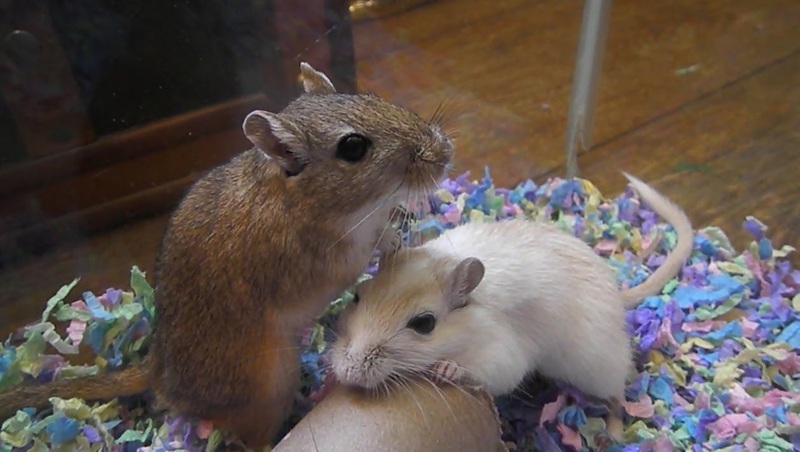 Moreover, a 2 to 3 inches layer of bedding is considered to be okay for a gerbil. However, it is also okay if you are able to provide thicker bedding that can get up to a third of the gerbil cage.